Move in ready january 2019 - benson d! 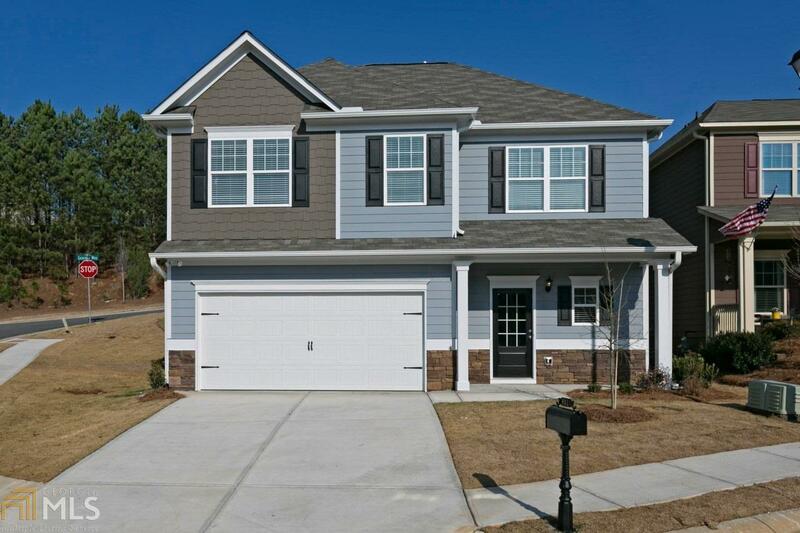 Cov fr porch, vinyl siding, kitchen open to fam room, stain cabinets-w/crown added, sep pantry, can lights in kitchen, granite counters, ss stove, microwave & dishwasher! 9ft ceiling-main, 2 ceiling fans, owner bed-tray ceilng, owner bath-sep shower(includes door)/garden tub, dual-zoned heat/air, pic representative of floor plan- not actual home. Up to $7,500 paid closing close with full price offer using preferred lender. This Rockmart single family home has 3 bedroom, 3 bathroom, and is currently listed for $179,900. Located at 228 Arbor Dr and was built in 2019. 228 Arbor Dr has been on bhgre.com for 211 days. This listing is provided courtesy of SDC REALTY, LLC. Want to see even more homes for sale? On bhgre.com, you can find the latest Rockmart MLS listings, check out photos, save homes, and find the right real estate agent when you're ready to reach out!